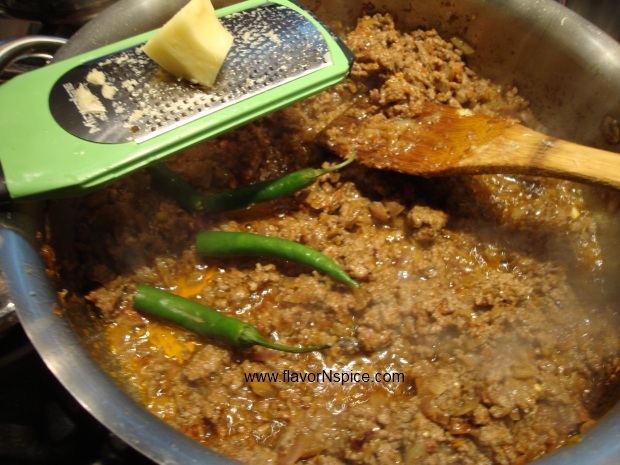 Ground Meat Curry or Keema Curry as it is known in Hindi/Urdu is a standard recipe that most Indian households (that are not vegetarian) are familiar with. It has been a staple at my place too – especially since it’s relatively easy to cook and tastes great! But my standard recipe (which a combination of how my mom and my mom-in-law used to make theirs) never required the use of copious amounts of fresh dill. So yesterday, when my sister suggested that I should try this ingredient to my usual recipe for Keema, my curiosity was peeked. 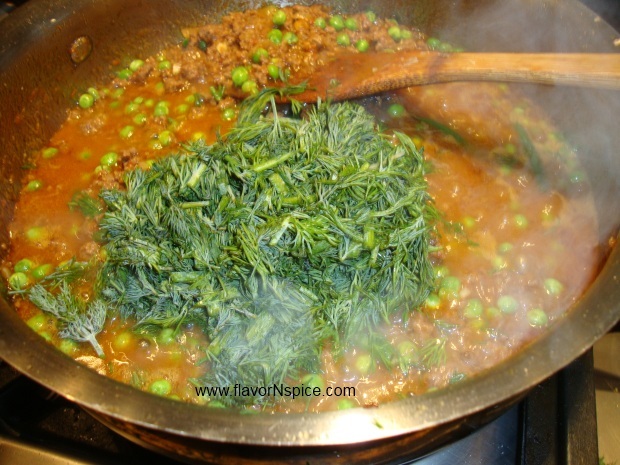 Even though I am familiar with some regional variations to the standard Keema recipe, I had never heard of Dill being included in any. She told me that she got this idea from a friend of hers who belongs to the Sidi community of Gujarat. I know that the Sidi are Sufi Muslims who trace their ancestry to Africans who were brought to India some eight centuries ago. Of course, the Sidi still retain some of the traditions they used to practice before they came to India and it is possible that the use of dill in a meat dish was one of those traditions. Frankly, I don’t know the origin of this recipe but I decided to test it out today and was indeed surprised by the element of freshness that is brought by the addition of dill. This fresh herb adds another layer to the complexity to the flavor profile and I really liked it! So a big thanks goes out to my sister and her friend! 1. 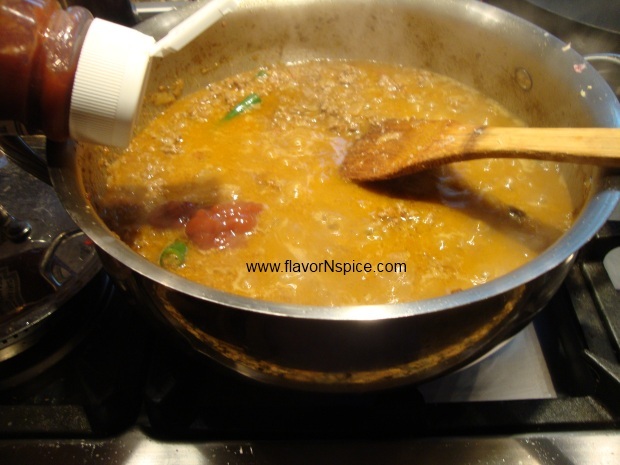 In a large heavy bottom pot pour the cooking oil and start heating it on low heat. 2. 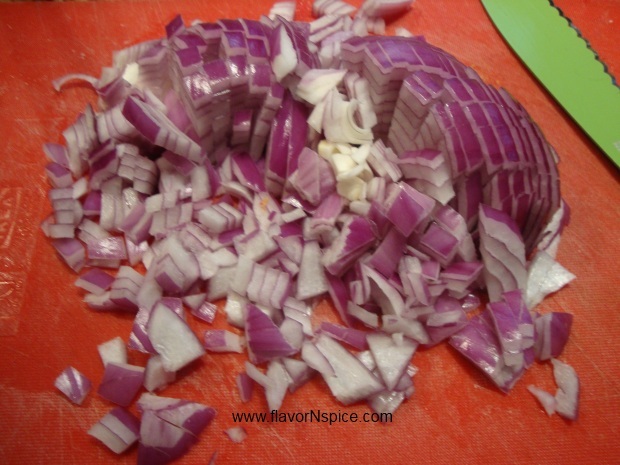 While the oil is getting heated, peel and finely dice the two onions (I had one red and one white but you can use any kind). 3. 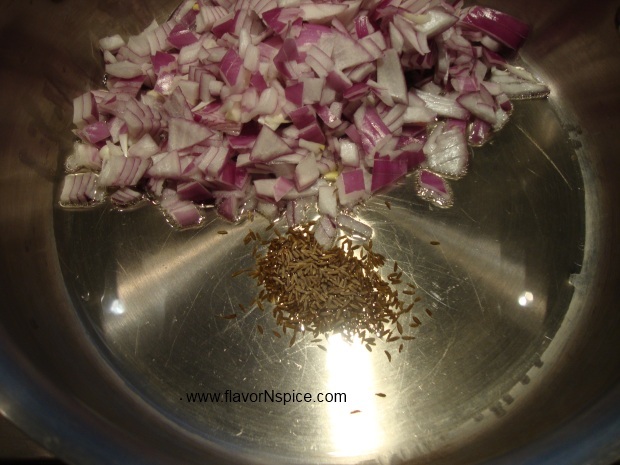 Pour the diced onions and the cumin seeds in the hot oil and stir. Slowly let the onions get caramelized. This process usually takes time, so be patient. Let them cook for 10-12 minutes while stirring constantly. 4. 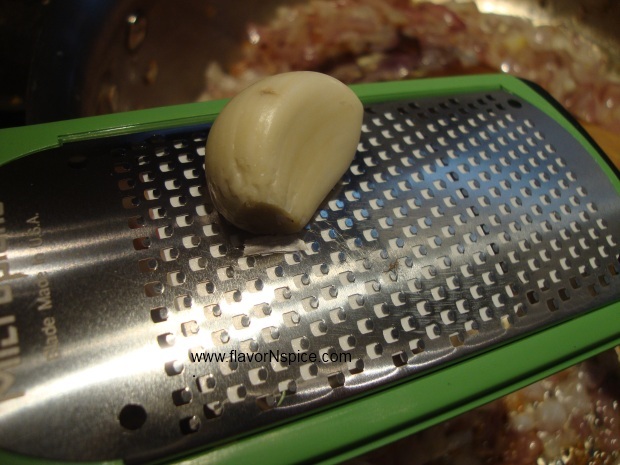 Peel the garlic cloves and using a microplane grate the garlic over the hot pot and stir. 5. 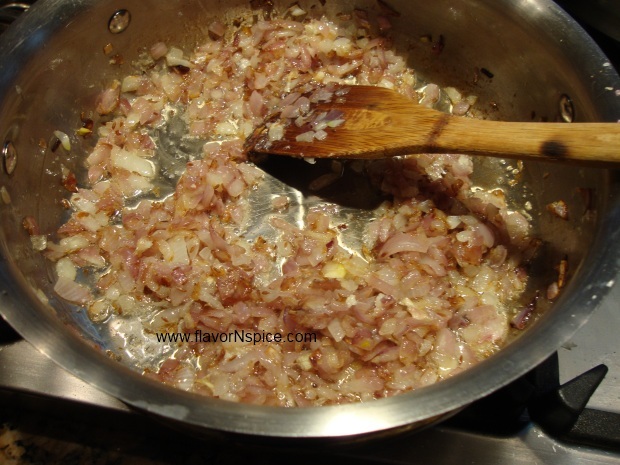 Let the garlic and onions cook for 3-4 minutes. 6. 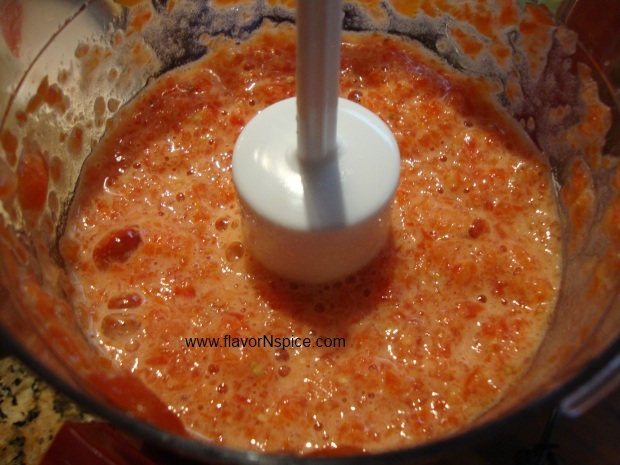 Pour the tomatoes into a food processor and blend them thoroughly. 7. 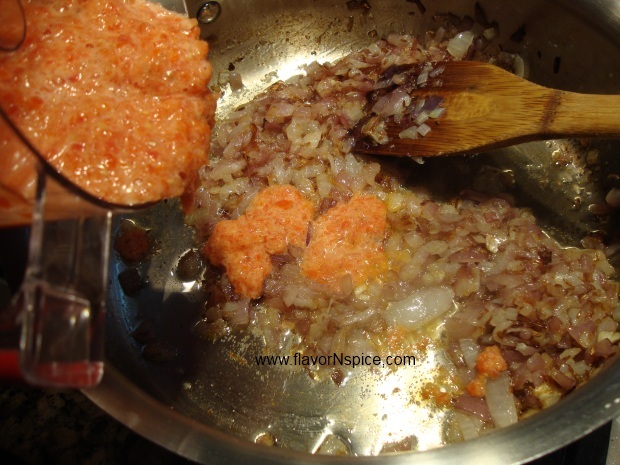 Add the blended tomatoes to the pot and stir. 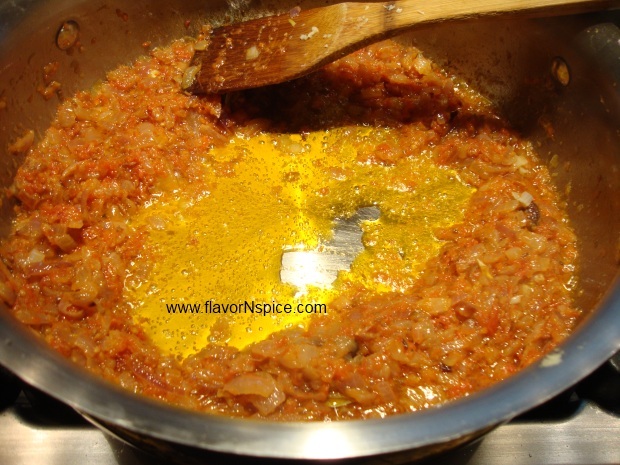 Let this mixture of tomatoes, onions and garlic cook over low to medium heat for 8-10 minutes or until the oil separates. 8. 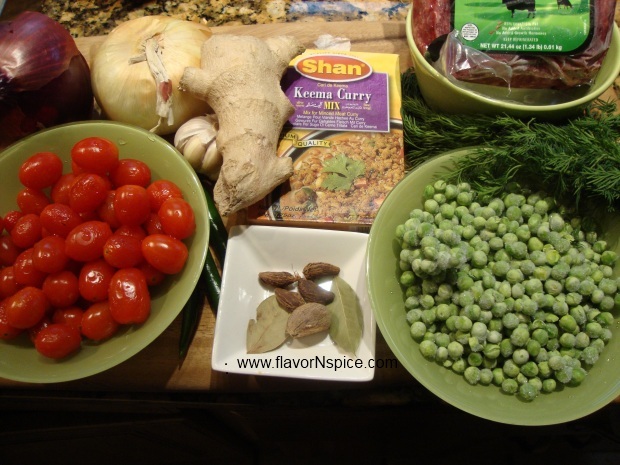 Add the Shaan Masala to the pot and stir. 9. Then add the ground meat to the pot and stir. Let the meat get browned and cooked thoroughly. 10. Add the bay leaves and the black cardamom pods to the pot and stir. 11. Also add the green chilies and grate the ginger root over the pot and stir. 12. 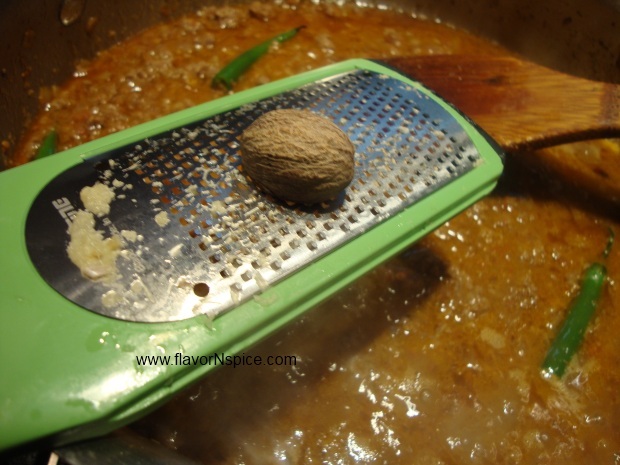 Grate a little bit of nutmeg (about 1/5 of the nutmeg) over the pot and stir. 13. Add two to three cups of water to the pot and stir. Let this curry continue to cook for another 3-4 minutes. 14. 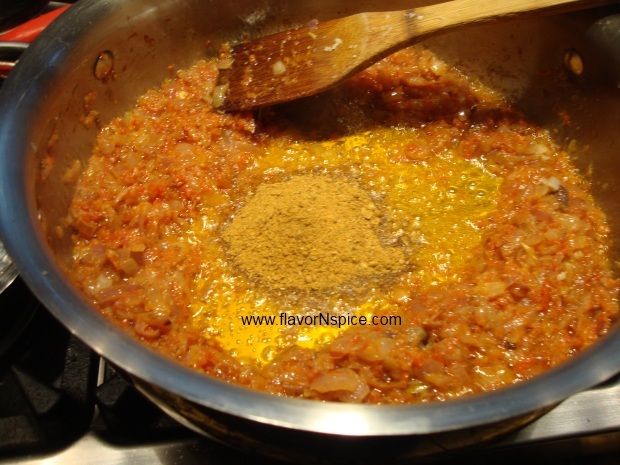 Add the tomato ketchup and sugar to the curry and stir. 15. Add the frozen peas to the meat and stir. 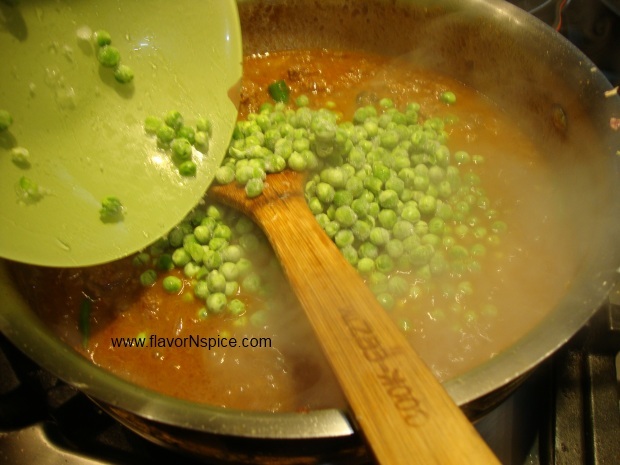 Cover the pot and let the peas and meat get cooked for another 7-10 minutes over low to medium heat. 16. 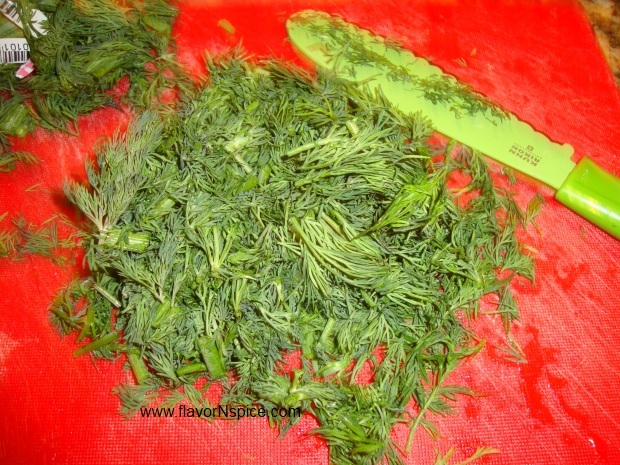 While the meat is getting cooked, wash and chop the dill weed. 17. Add the chopped dill to the pot and stir. Cover and let this cook for another 5-6 minutes over low heat. 18. Taste for salt, sugar and tart balance and adjust according to your preference. At the very end of the cooking process add the juice of half a lemon and stir. Also try to fish out the bay leaves and the cardamom pods before you serve the dish. 19. Garnish with some more fresh dill and some sliced green chilies on top. 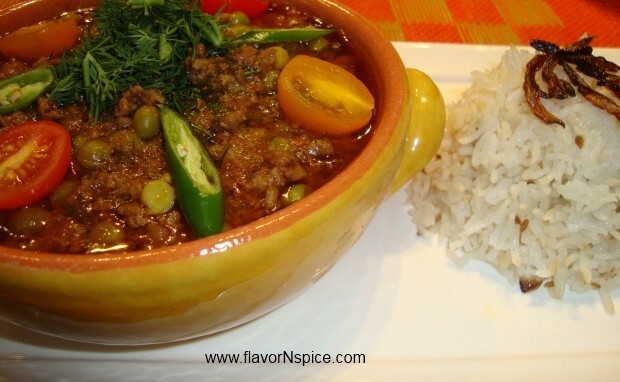 Serve with Basmati rice pilaf or with a flat Indian style bread like a naan or a roti. 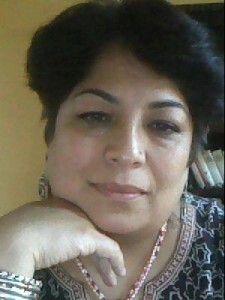 Shabnam – there may be a Persian connection to the use of dill as well. I have seen liberal use of dill in some Iranian dishes. And, as you know the Zoroastrians landed in Gujarat a few hundred years ago and they could have brought the use of dill to our shores – and their culinary traditions may have moved over to other communities! Yes that may be true Shilpa! I am still trying to figure out the root of this dill addition! 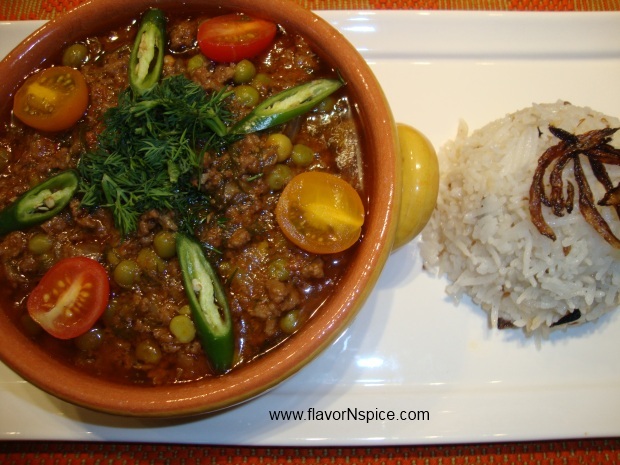 But regardless of where ever it came from, the dill made the Keema taste very good – it added another layer to it and I was happy to try something new for a change!